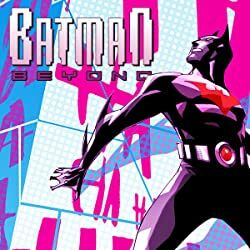 When Terry McGinnis died on a mission in the past, Tim Drake-the former Red Robin-was brought into the future to take up his mantle. 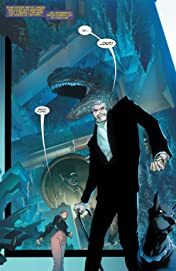 Now, mentored by Commissioner Barbara Gordon, Tim has picked up where Terry left off in this futuristic Gotham City…and that includes bringing Terry’s little brother, Matt, onto the team. 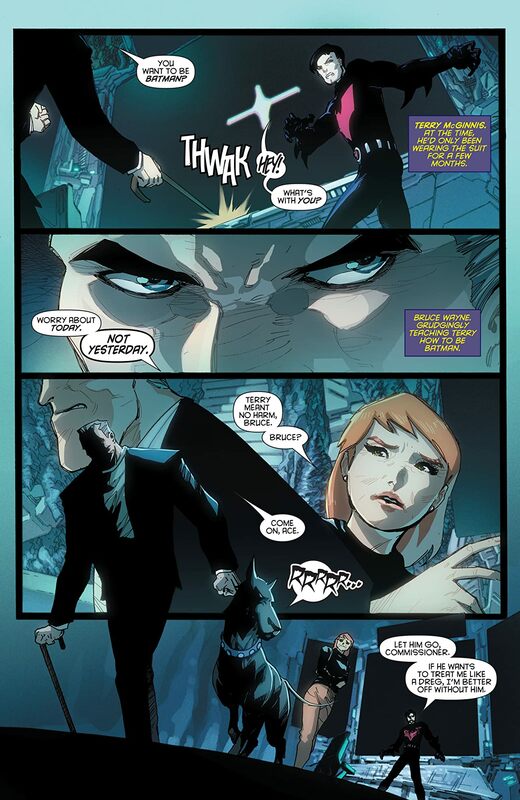 But Tim picked a dangerous time to recruit a young ally. 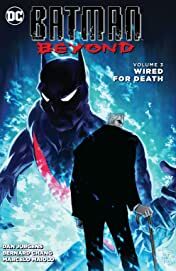 The electricity-manipulating criminal known as Rewire has been on a crime spree, stealing stronger and stronger batteries in an attempt to keep himself alive. There’s only one problem: the man who used to wear the Rewire suit has been found dead…so who’s this new Rewire? 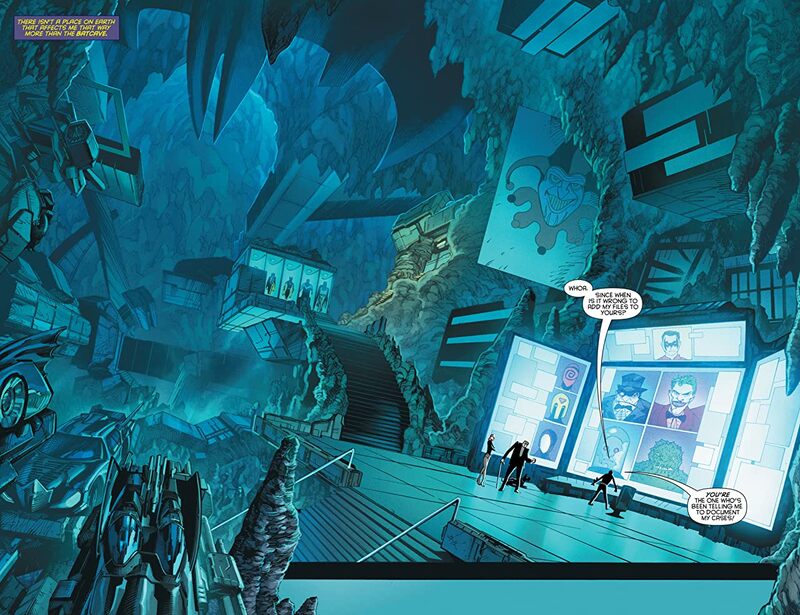 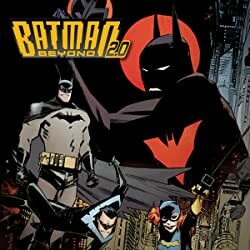 As Tim, Barbara and Matt dig deeper into the mystery, they will expose secrets about Batman’s past…and set the stage for the next startling evolution of Batman Beyond! 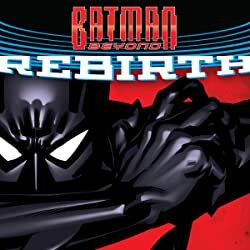 Writer Dan Jurgens (SUPERMAN: LOIS AND CLARK), artist Bernard Chang (GREEN LANTERN CORPS) and colorist Marcelo Maiolo (GREEN LANTERN CORPS) take the world of the classic Batman Beyond animated series in a shocking new direction! 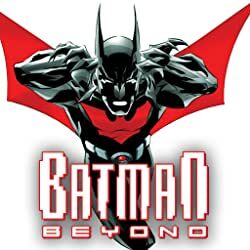 Collects BATMAN BEYOND #12-16 and a sneak peek of BATMAN BEYOND: REBIRTH #1.